Offering you a complete choice of products which include platform trolley and push and pull trolley. 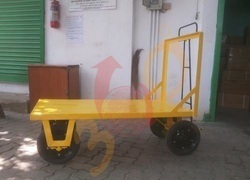 We are the leading manufacturers of Platform Trolley in Chennai and we made a supply of pan India. 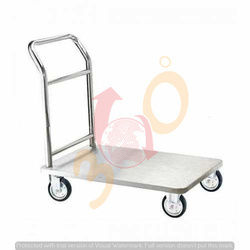 Manufacturer & supplier of Push and Pull Trolley. Also offering material handling trolleys, cylinder truck, bales trolley, double gas cylinder trolley oxygen and acetylene and cylinder carts truck.